Just as the world is developing fossil fuels are getting bogus. For this reason Countries like Nigeria ought to find another means of generating National Income. The electric vehicle industry has grown from strength to strength in recently. In 2015, many carmakers made known their electric cars, 2016 saw many cars hit the roads, but it is 2017 when electric cars might become main-view. Well equipped with features such as Parking Assistant Package and Metallic Paint, and includes Destination Charges. Parking Assistant Package includes Rear View Camera, Park Distance Control and Parking Assistant. 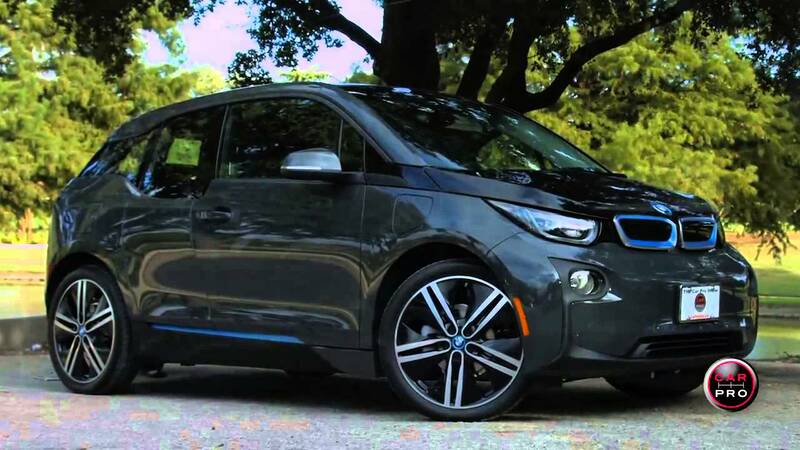 BMW confirmed the second generation model of its first electric car – the BMW i3. The 2017 model is to come with a bigger lithium-ion battery and an increased possible range of 114 miles, up from 81 miles on the existing model. Customers will also be able to extend the range by using a range up to 180 miles extender. The car is also expected to get a makeover, which will make both its front and back look different than the current BMW i3. The 2017 BMW i3 with Range Extender will cost $47,450, not including destination and handling charges. Tesla’s Model 3 is one of the most highly anticipated electric vehicles launching in 2017. The sedan will sell at $35,000 (before tax) which makes it the most affordable Tesla till date. Tesla CEO Elon Musk has announced the doubling up of the size of Tesla’s existing motor factory to accommodate demand for the vehicle. Musk confirmed to Autoexpress in November that the car will have a “ludicrous mode” which will unlock its true potential (details not known). It will have a range of 215 miles per charge, seating for 5 adults, Autopilot hardware, supercharging support and a 5-star safety rating. Tesla claims that the car will go from 0-60 miles per hour in under 6 seconds. 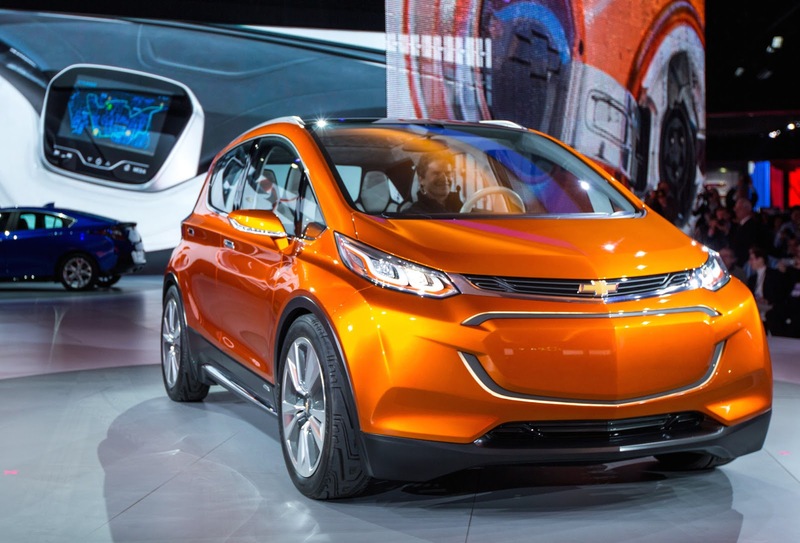 Chevrolet Bolt EV is a part of General Motors’ aggressive positioning in the electric car industry. At 238 miles, it has longest range of any electric car apart from BMW i3 Rex. It will come with a 60-kwh lithium-ion battery and be priced around $37,495. The company claims that it will do 0-60 miles in 6.5 seconds. 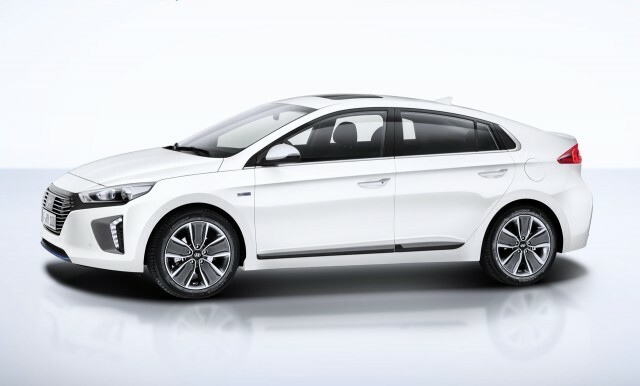 Hyundai will offer customers the choice between hybrid electric, battery electric and plug-in hybrid Power train, which will have the features of both a hybrid and an all-electric car. The Ionic electric is likely to come with a 28-kwh battery pack and offer 110 miles on a single charge. 2017 Ford Focus Electric: The Ford Focus Electric will get a longer-range battery pack in its 2017 edition. The current model has a range of 73 miles while the new one is expected to have a range of 100 miles. It is also expected to come with fast charging capabilities via combined charging system socket.